Our comprehensive range of FRP Fan Shroud is used for efficiently controlling the air flow and to produce an effective cooling. The best quality raw material is used to manufacture these Fan Shrouds. These FRP Fan Shrouds are capable of bearing the weight of the fan very efficiently. 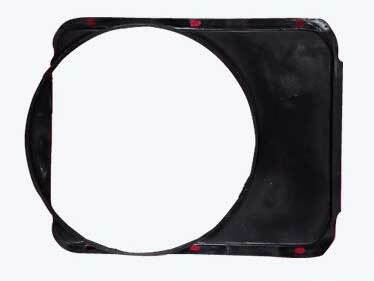 This range of FRP Fan Shroud is available in different modified sizes according to the fans.